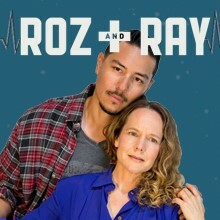 Roz & Ray tells a profound story of love, trust and sacrifice that grapples with the messy process of healing the human heart. Set in San Diego, this gripping, time-bending story sheds light on a little known chapter in medical history. Ray is a devoted single parent desperately trying to keep his twin sons alive. Ray is ecstatic when he meets Roz – a brilliant doctor who offers a cutting-edge miracle treatment for his boys. Immediately, the two forge a deep and intimate bond, until they both discover this miracle treatment may come at a great cost. "The author is a native San Diegan sharing an extraordinary journey based on true events. I am honored to stage her deeply moving play that lets us walk hand in hand with two brave souls on a quest to save the lives of those they love." Listed as one of the top women playwrights in the country, she is a two-time recipient of the Edgerton New Play Prize. Carla is an actor who has worked extensively in New York and all over the country. 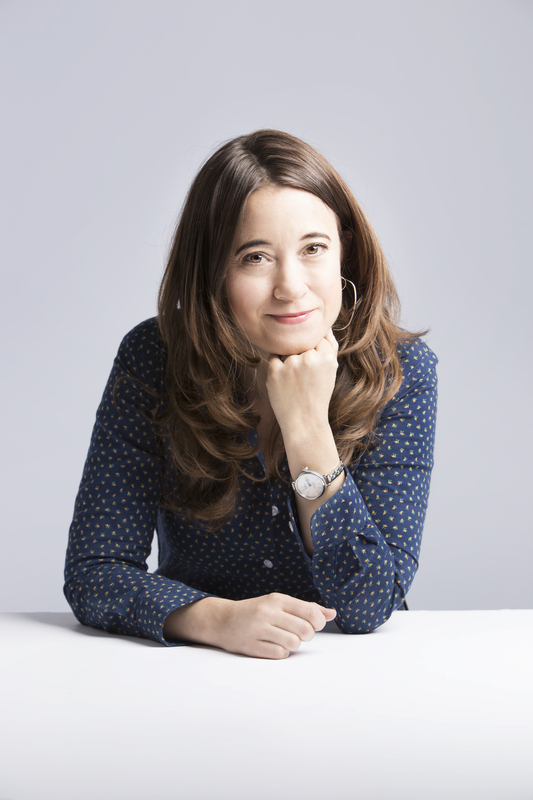 Carla has collaborated with Sarah Ruhl on several of her new plays, including the premiere of Dead Man’s Cell Phone at Playwrights Horizons, Eurydice at Yale Rep and Second Stage Theatre, as well as Passion Play at Arena Stage. New York theatre credits include Dreams of the Washer King (Playwrights Realm), Kid-Simple (Summer Play Festival), Valparaiso (Rude Mechanicals), Jimmy Carter Was a Democrat (Clubbed Thumb, Performance Space 122, The Kitchen), Freakshow and Late: A Cowboy Song (Clubbed Thumb), Be Aggressive (Soho Repertory Theater) and Straight Up & with a Twist (New Georges). Her regional work includesGoldie, Max & Milk (Florida Stage), Legacy of Light, A Delicate Balance, and Passion Play (Arena Stage), The Lady from Dubuque (Seattle Repertory Theatre)), The Scene, After Ashley, Kid-Simple, Aloha, Say the Pretty Girls and The Blue Room (various Humana Festivals at ATL), Night and Day (The Wilma Theater), What the Butler Saw (South Coast Repertory), Uncle Vanya, Who’s Afraid of Virginia Woolf?, The Imaginary Invalid, and Zoot Suit (San Diego Repertory Theatre), A Midsummer Night’s Dream (La Jolla Playhouse), Our Country’s Good (Signature Theatre Company, DC) and The Bright and Bold Design (The Studio Theatre, DC). In San Diego, Carla’s recent work includes Outside Mullingar (San Diego Rep),Betrayal (North Coast Rep), Fool For Love (Cygnet), and August Osage County (The Old Globe) for which the cast received a Craig Noel Award for Best Ensemble. 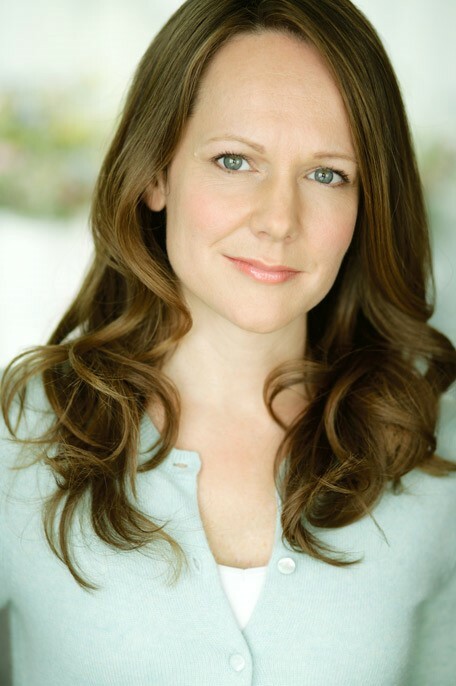 Carla’s film and television credits include Never Forever with Vera Farmiga, “Law & Order” and “Law & Order: Criminal Intent.” Carla received her BA from the College of William & Mary and an MFA in Acting from UCSD. Steven is honored to be returning to the San Diego REP in Roz & Ray. Steven was last seen here playing Joey Castro in the REP’s production of Zoot Suit. 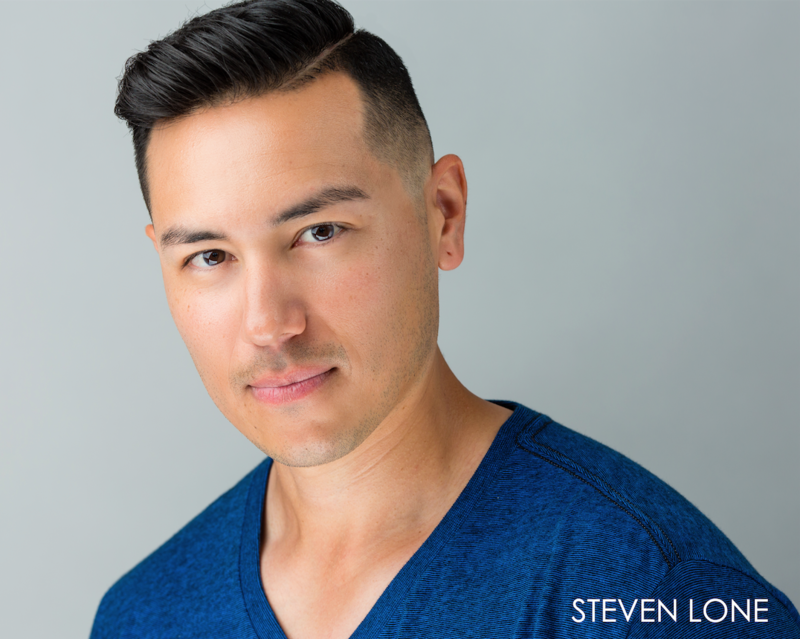 Born and raised in San Francisco, Steven moved here to attend UC San Diego where he graduated with a degree in Theatre. His favorite recent credits include: The Uber Driver in Car Plays: Interchange (La Jolla Playhouse), Juan Julian in Anna in the Tropics (Moonlight Stage Productions), Jackie in The Motherf**ker With The Hat (Cygnet Theatre), and Mace in The Elaborate Entrance of Chad Diety (2014 Craig Noel Award Nominee, Ion Theatre Co.). Steven would like to send his love to all friends and family for their continuous support, patience, and understanding through the years while he runs off to play every night on stage. With a special shout-out to the two special girls in his life for which he lives and breathes for and dedicates this performance to.